"Dorothy Vernon of Haddon Hall" is a historical drama. 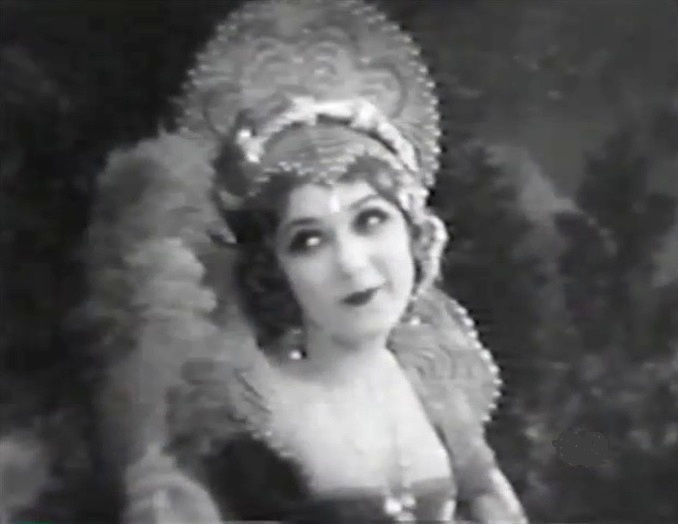 The great-grandson of Snitz Edwards says that the actor is in the film supporting Mary Pickford, but we haven't been able to verify this. 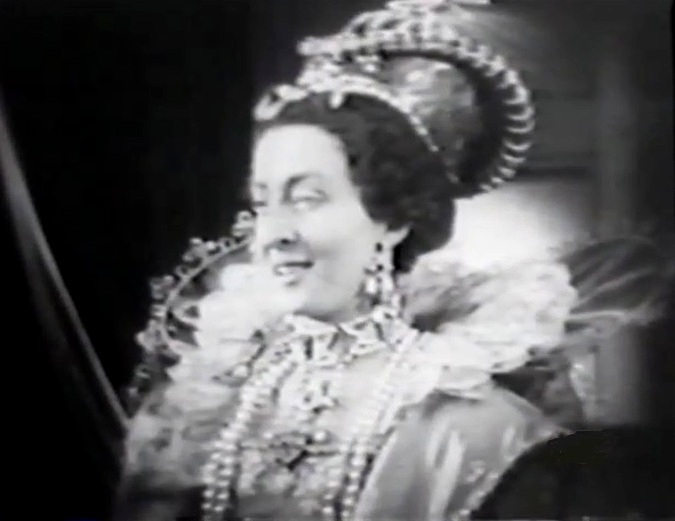 If you notice our star in the film, please let us know. 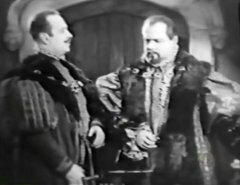 Wilfred Lucas urges Anders Randolf to sign the betrothal contract in "Dorothy Vernon of Haddon Hall" (1924). 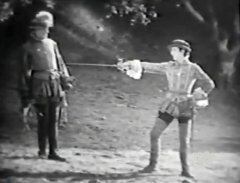 Marc McDermott loses a short sword face-off with Allan Forrest in "Dorothy Vernon of Haddon Hall" (1924). Mary Pickford meets Allan Forrest in "Dorothy Vernon of Haddon Hall" (1924). Mary Pickford is a girl who disobeys her father in "Dorothy Vernon of Haddon Hall" (1924). Clare Eames is Queen Elizabeth of England in "Dorothy Vernon of Haddon Hall" (1924). 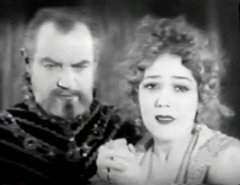 Anders Randolf forces Mary Pickford into obedience by apparently torturing her beau in "Dorothy Vernon of Haddon Hall" (1924). 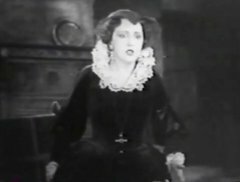 Estelle Taylor is Mary, Queen of Scots in "Dorothy Vernon of Haddon Hall" (1924).